Queensview Steakhouse - Select Restaurants, Inc. The Queensview Steakhouse, located on the third floor of Parkers’ Lighthouse, has a warm and inviting ambiance like no other dining establishment in Long Beach. 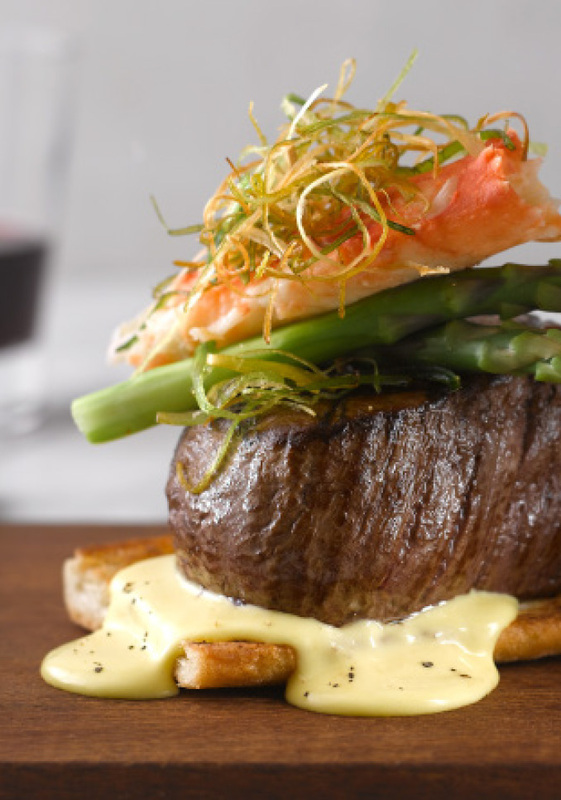 Take in the “supper club” dining experience on Tuesday through Saturday nights while listening to live music and enjoying an upscale menu offering prime steaks, chops, lobster and fresh grilled fish. With a spectacular 360° view, the Queensview Steakhouse will give you the sense of stealing away for the moment. The Queensview Steakhouse is also available for private functions.